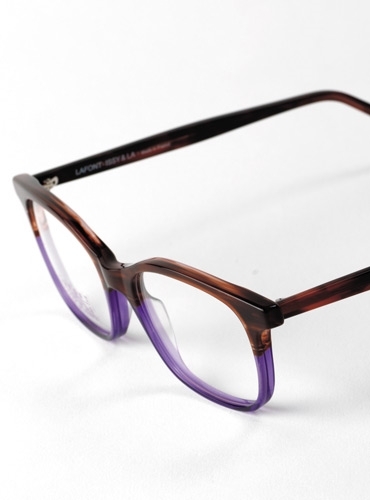 Lafont of Paris has made these unusually hued frames for us, several with understated color highlighting more traditional tones. 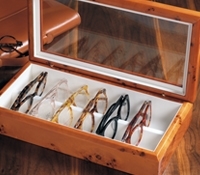 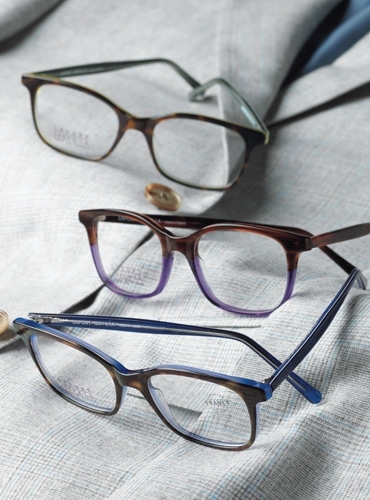 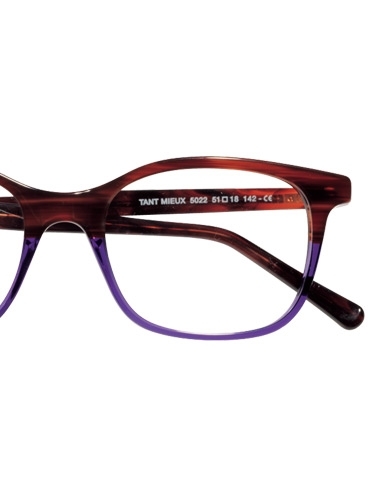 These handsome 51 mm semi-square frames have a saddle bridge and an arched brow widening to a peak. 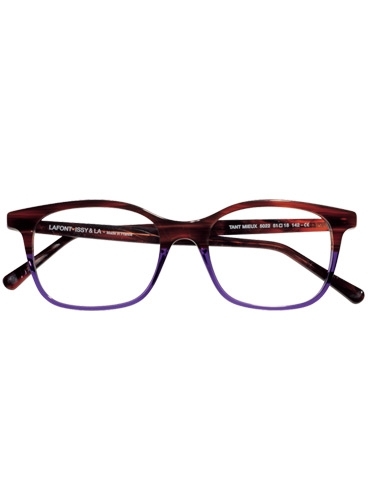 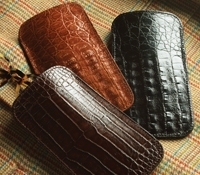 Shown in deep claret with hints of purple, but also available in: A-black; B-tortoise with blue; D-tortoise with green.